This festive two-day finale offers the perfect opportunity to celebrate with family, friends or colleagues as the holidays begin in earnest. 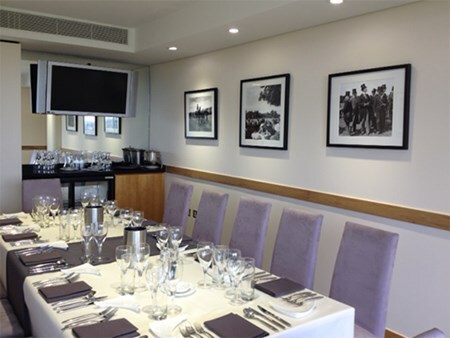 Enquire today with Hospitality Finder for your corporate hospitality packages. 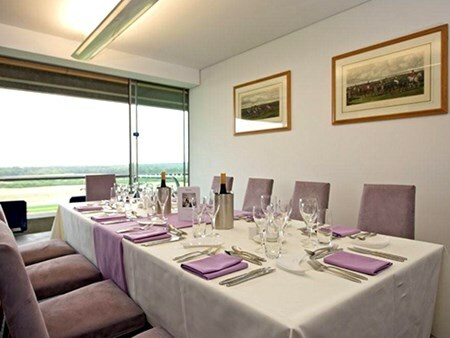 Hospitality Finder are delighted to offer corporate hospitality packages for the Christmas Racing Weekend at Ascot Racecourse. 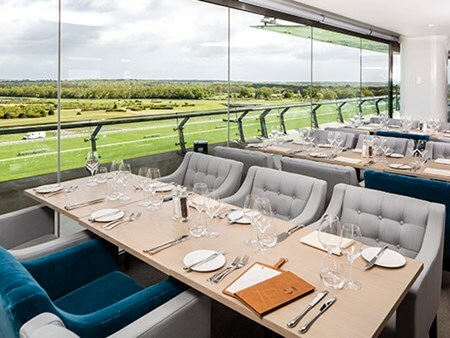 Private boxes at Ascot Racecourse offers you and your guests the ultimate hospitality experience, where you can enjoy a two course buffet lunch. 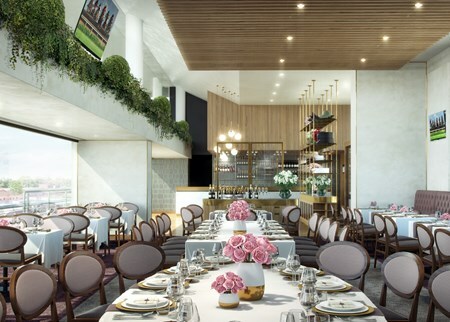 Private boxes at Ascot Racecourse offers you and your guests the ultimate hospitality experience, where you can enjoy a three course buffet lunch and afternoon tea in addition to complimentary bar. 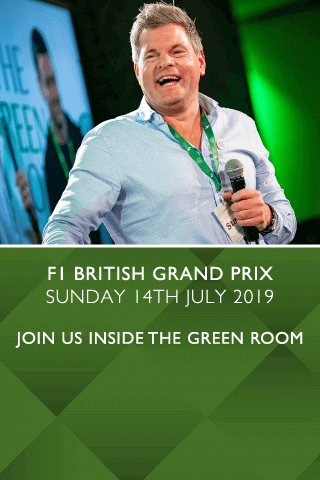 Can't find your favourite Christmas Racing Weekend - Friday package?